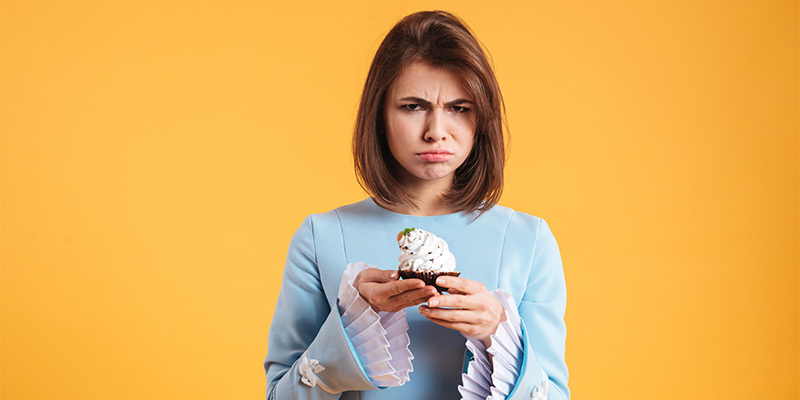 Is Cheat Day Good Or Bad? Like so many things in a cake, often chefs limit their learning to the art of a fluffy sponge or the accurate whipping of the heavy cream. However, when it comes to the icing, they either put the chocolate pieces randomly or serve the cake with no decoration at all. 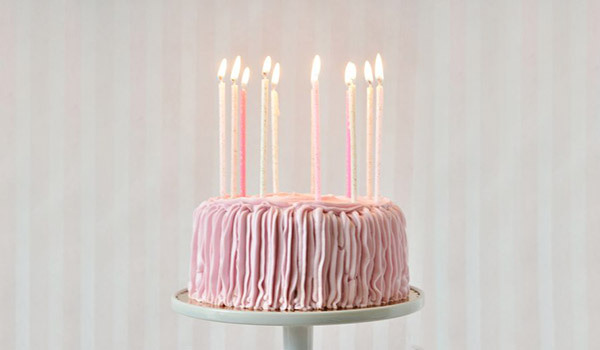 It is necessary to understand that the outside of the cake counts equally or even more than the inside. 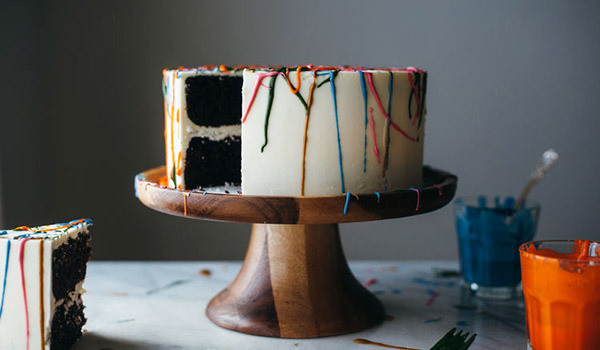 As a delicious addition, the toppings of a cake binds the entire symphony of the indulgence. 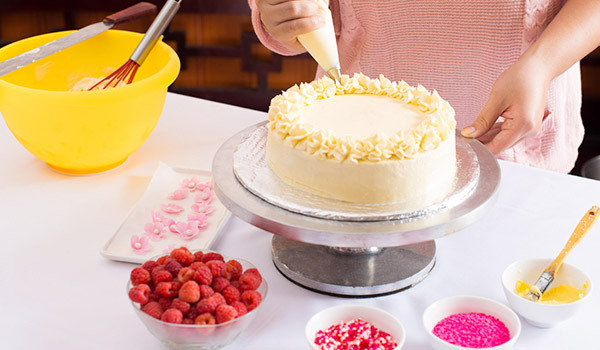 Part of the first crunch, the cake decoration is the reason you wish to dig deeper. 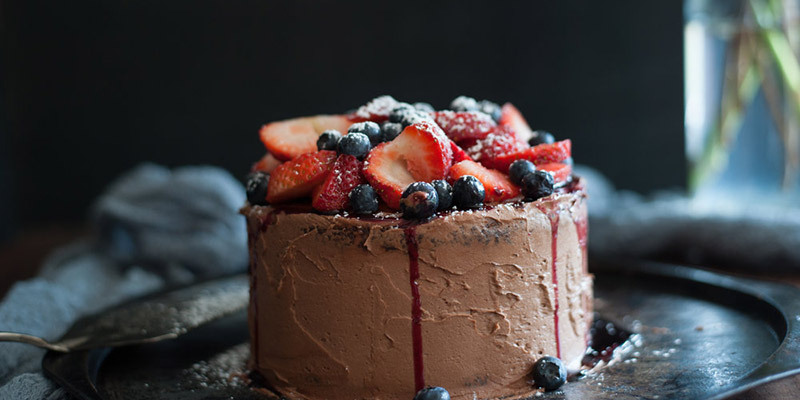 Thus, it is better to ace the art with simple yet incredibly sweet toppings and leave your guests lovestruck as soon the unbox their favorite delicacy. Here are a few of the quick and easy ways to decorate cakes and turn them into a great masterpiece with a hint of deliciousness! Easy available, fruits are the pulpy-soft toppings you can relish any time of the year. 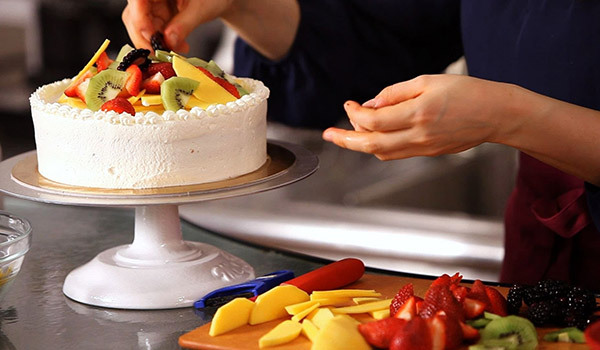 Chop some slices of strawberries, apple, kiwis, orange, and make it a succulent part of the moist fluffy cake. 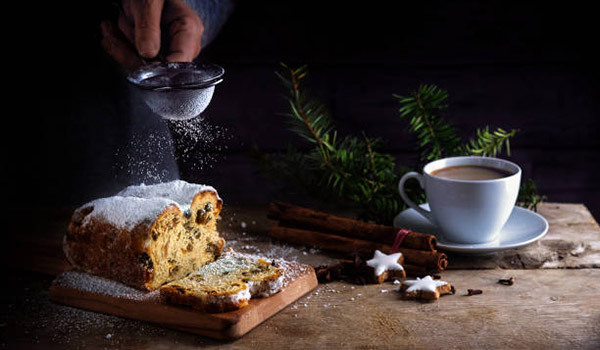 Grind some granules of white sugar and sprinkle it over the cake sponge. In fact, you can use it to stencil numbers, messages, hearts, anything to everything. 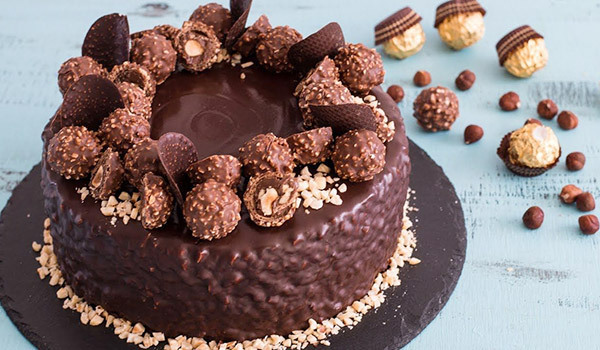 Anything is better with chunks of chocolates! Grab your favorite chocolate bar be it white or dark, prettify the top with grated chocolate shavings or adorn the petite bars with rich cream swirls! 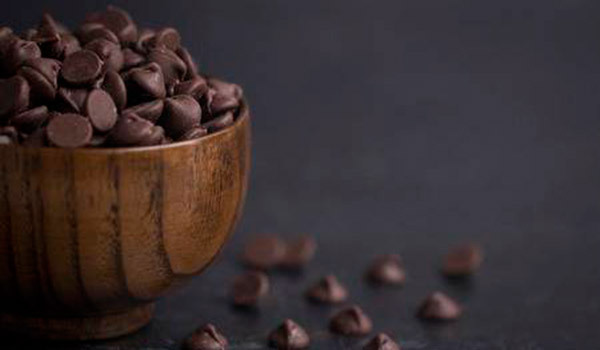 Another way to add up a chocolate crunch is to use the hazel-infused chocolate! 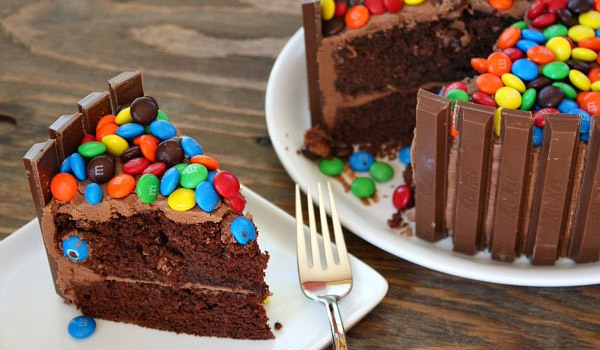 In fact, you can even mix some of it in the batter of the chocolate cake. 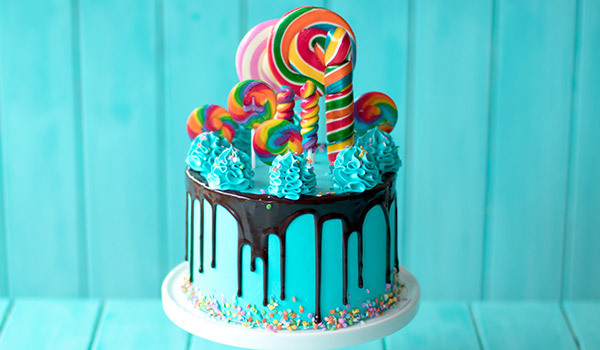 Just when you are thinking of adding tantalizing colors to your cake, gems can be a perfect choice. Zip open a few of the packets and get kids lined up for more. Spread it all the way or follow a pattern, gems are perfect for decoration of cakes. 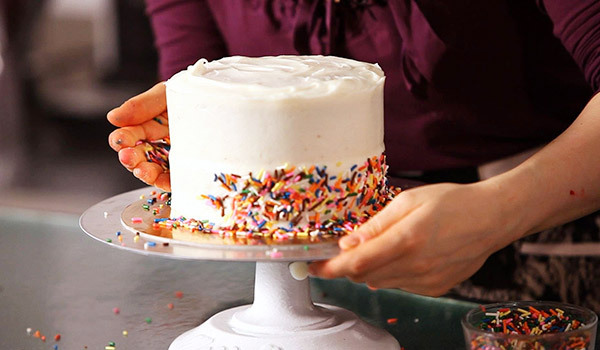 Add a rainbow of colors with sprinkles! 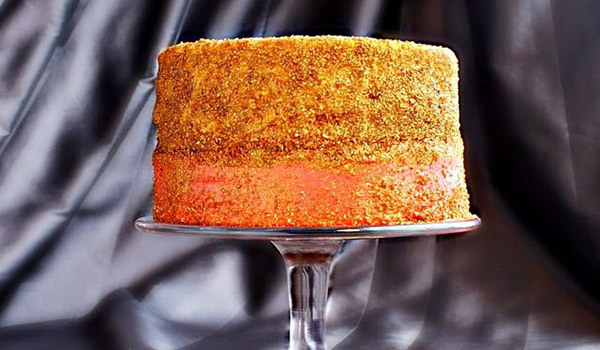 Like a drizzle, it will ignite the sparkles of love and happiness and infuse sweet-savory crunch to a homemade cake. Crown the chocolate cake with the perfect blend of biscuit, cream, and chocolate of Oreos! 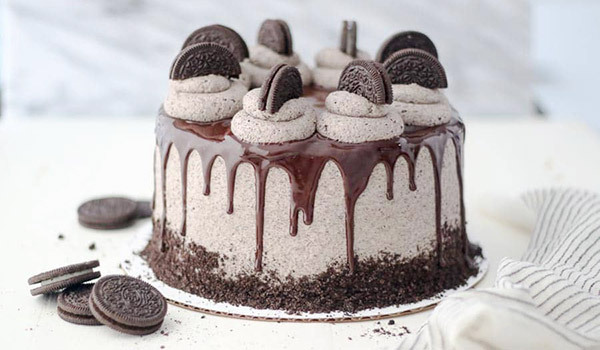 Less of you know, Oreos can be a part of the cake batter as well or can be sandwiched between the layers of the soft spongy cake. 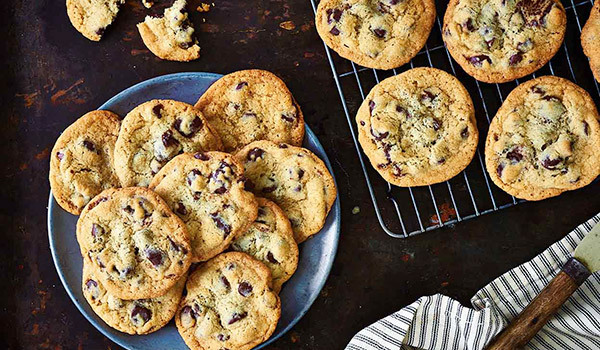 Use leftover cookies from last night’s dessert and use its crumble to add a chewy touch to your cake! 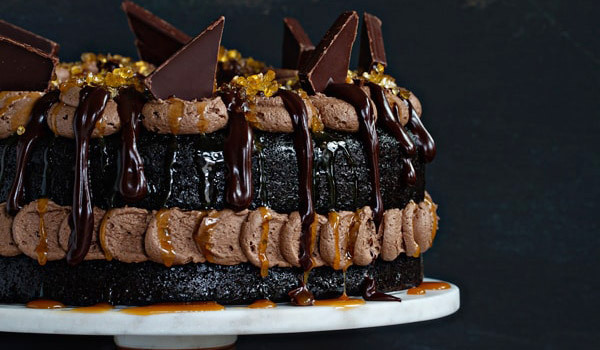 You can even mix things up and add the cookie crumbs to the chocolate ganache waiting to pipe swirls on the top of the cake. 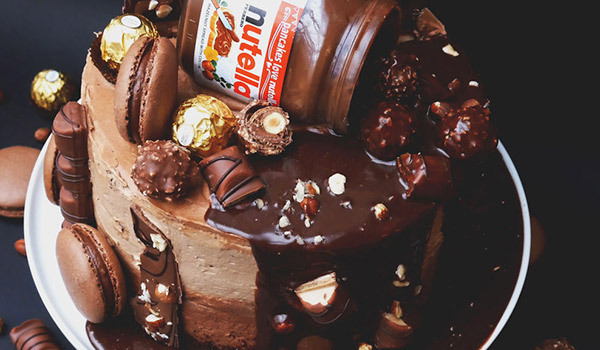 Straight from the jar onto the top of your cake, Nutella can add tablespoons of love, excitement, and rejoice and make everyone go gaga over the served slices of the cake. Sparkly edible glitter, edible glitter dust, disco dust, luster dust, and petal dust, these are some of the lustrous highlights that will make your celebration worth remembering. Sugar sheets are the main ingredients of a fondant cake. However, you can use its bits and pieces by creating blossoming flowers, stars like shapes, and so on. Just when you wish to make a big difference using little things! 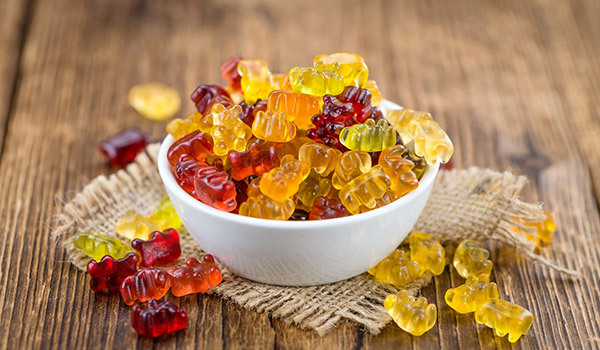 Gummy bears are the fruit gum candies that come with soft chew and available in all fresh fruit flavors! Trigger the inner child, sprinkle some and you’re done decoration in a few seconds. You might not be a great art student but here’s your chance to showcase your dexterity by splattering chocolate in different edible colors. Use a spoon or dip your knife and simply begin your artistic culinary skills. Whip some cream and pip it over the top of the cake sponge. 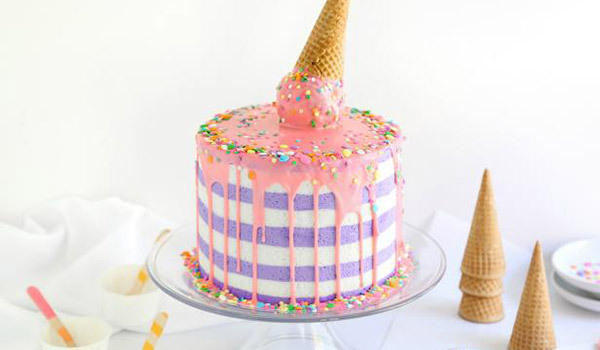 You can use different nozzles and blend the whip with exciting edible color. 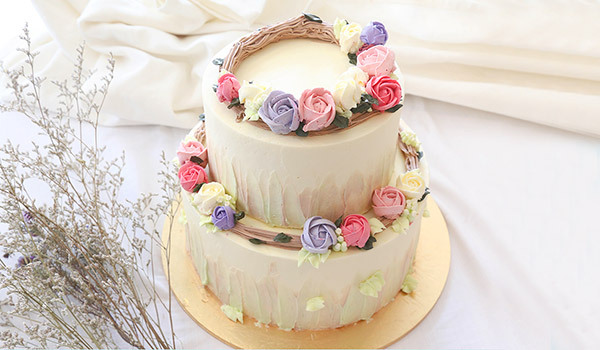 Perfect for everyone, it can give a finger licking experience to your cake cutting ceremony. Pack a punch with a delicious fruity taste, fruity aroma, and bright colors! 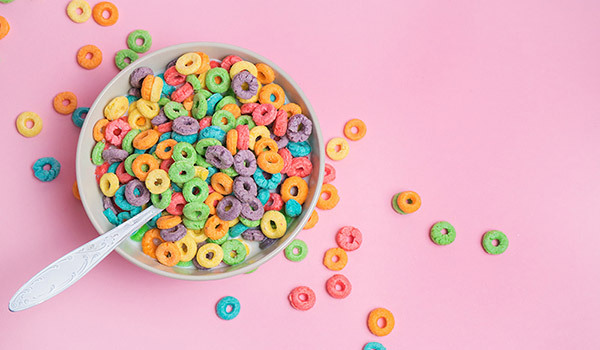 Made with whole grains and lightly sweetened, fruit loops can be a fun part of the cake that can make every bite, a relishing one. 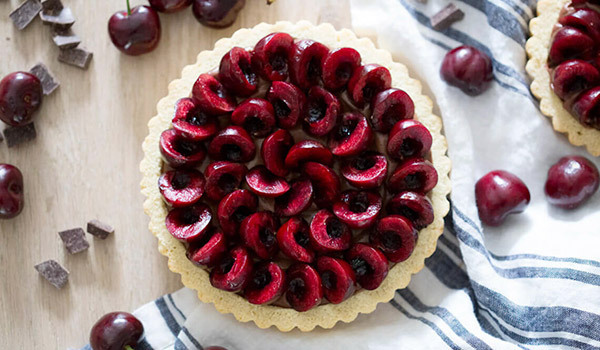 A fleshy drupe, succulent cherries add a perfect amount of tartness and explode your taste buds with amazingly juicy tanginess coupled with a sweet soft sponge. These small chunks of sweetened chocolate are the perfect way to delight your guests and at the same time dazzle their taste bud away! Explore Tout de sweet confections with lollipops and candies that can take your taste buds on a delicious ride and leave them all dreamy and creamy. An inexplicable part of the gastronomy, wafers and ice creams provide the thin crunch required to balance the sweetness of the cake. Slide in some cones and wafers and watch people going bonkers over your creativity. Light up the cake with extra long candles and sparkle the eyes with a bewitching ambiance thus created with a dark ambiance and extra long candles. 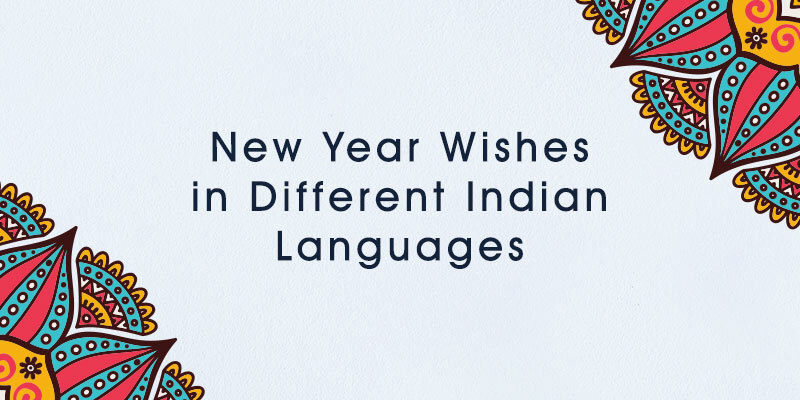 Blow minds with simple yet innovative addition that can light up the whole celebration. 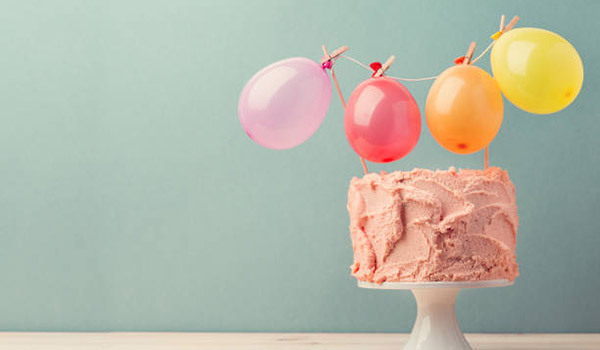 Go for colorful balloons, you can tie them up using wafer sticks.